“Poem In Your Pocket Day” is Thursday, April 21st! 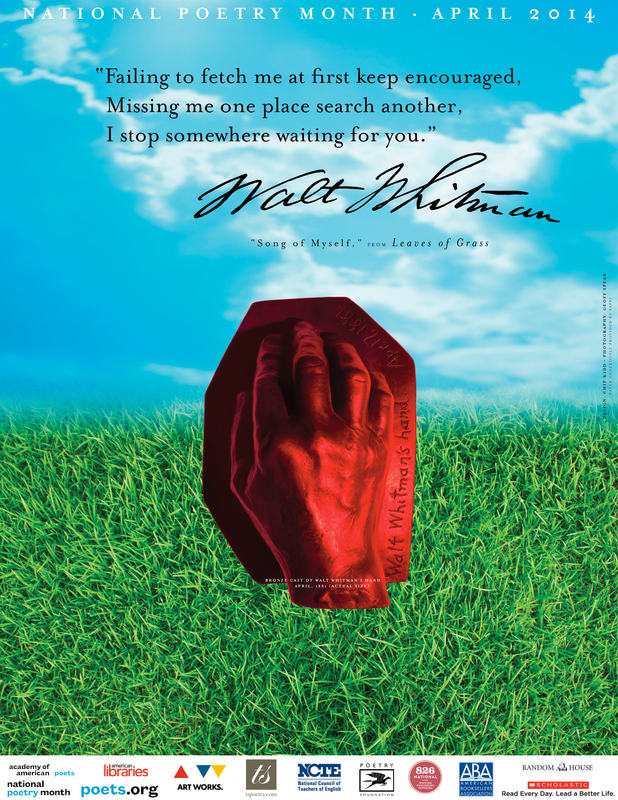 WWBA is celebrating Poem In Your Pocket Day all month long! We are offering $1 off Museum Admission to anyone who brings a poem in their pocket during the month of April.